It is during the month of May every year that Avadhoota Datta Peetham wears a festive look with the Ashrama hosting a number of events to mark Sri Ganapathy Sachchidananda Swamiji’s birthday celebrations. This year, it is more special as the Ashrama will be celebrating Vajrotsava, the 75th birthday of Sri Swamiji. 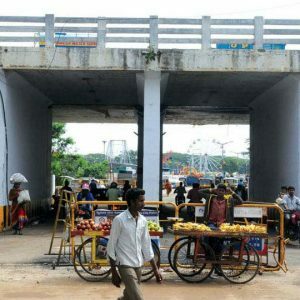 The Ashrama has organised various cultural and spiritual events and social services during the eight-day mega event starting from May 21 (tomorrow). This Weekend Star Supplement is dedicated to Sri Ganapathy Sachchidananda Swamiji and the Ashrama which has been guiding its devotees towards spirituality and harmony. 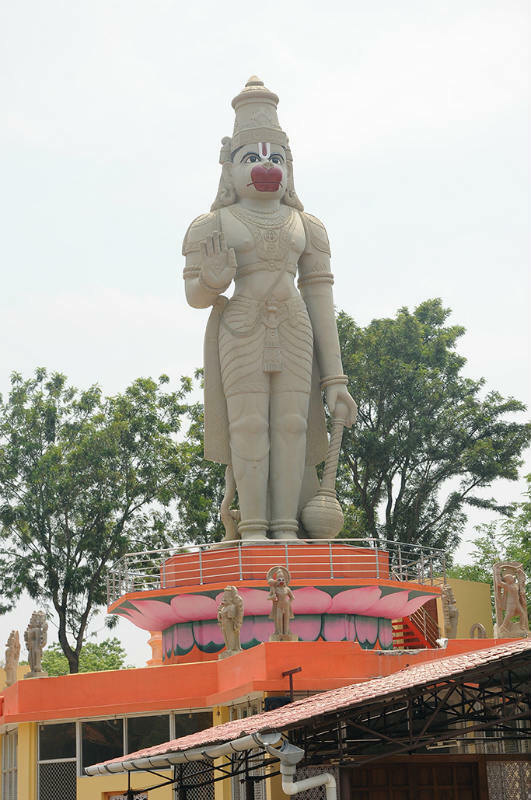 The 41ft monolith statue of Lord Hanuman stands as a sentinel to Datta Venkateshwara Temple at the Ashrama. 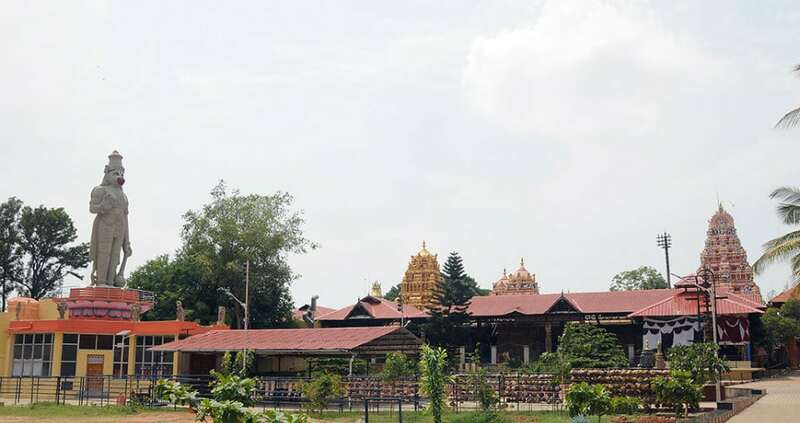 Among the prominent spiritual centres in the country is the famous Avadhoota Datta Peetham located on Ooty Road in Mysuru. It was in the year 1966 that Sri Ganapathy Sachchidananda Swamiji came to the city and established the Ashrama. 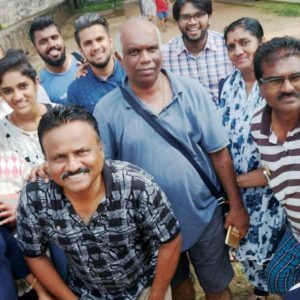 In the early days, the ashrama worked in a small hut and now it has grown up to become one of the prominent spiritual centres having its branches spread across various parts of the world. Though, Swamiji started the spiritual centre in a small hut, it was in Mysuru that he achieved more divine powers through his continuous penance and became Sri Ganapathy Sachchidananda Swamiji. As popularity of Swamiji spread, people from different walks of life started visiting the Avadhoota Datta Peetham. Apart from taking spiritual guidance, devotees come to hear Swamiji’s compositions and also to celebrate festivals in ancient traditions. His disciples, who belong to all walks of life from a common man to top politicians, come to him for attaining peace. Over the past few decades Swamiji has inspired many of his devotees to start charitable institutions, educational institutions, relief camps for poor and Annadanam (free feeding centres) across the globe including in countries such as Trinidad, Venezuela, Peru and others. Swamiji, who has mastered music, has written more than 2,000 songs in Sanskrit, Kannada, Telugu and Hindi in praise of various deities. His devotees do not miss out a chance to listen to his songs whenever they get a chance. This apart, the bhajans organised by Swamij attracts thousands of devotees who gather in large numbers at the ashrama and its centres in various parts of the world. Swamiji’s compositions include, Sachchidananda Neeti Mala, Chutuku Sahitya, Vedanta Geetalu in Sanskrit, Kannada and Telugu. Sri Ganapathy Sachchidananda Swamiji, the pontiff of Avadhoota Datta Peetham, was born at Mekedatu on May 26, 1942 on a rock located in the River Cauvery. Swamiji’s mother Jayalakshmi Mata was in deep meditation when the child was born covered with holy ash. The purvashrama name of Swamiji was Satyanarayana. As a child, Swamiji, was guided to spiritual life by his mother, who passed away in 1951. After completing his studies, the young Satyanarayana decided to go in search of spiritual attainment. He organised satsangs and even taught bhajans to his friends. It is said that a Muslim Saint had predicted to Swamiji’s parents, Narasimha Shastry and Jayalakshmi, that their son would become a spiritual master and work for the betterment of mankind. The prediction turned out to be true as Satyanarayana became a Saint serving fellow human beings and also guiding them towards spiritual path. Sri Ganapathy Sachchidananda Swamiji has travelled across the globe to preach about God consciences and coexistence. A disciple of Lord Dattatreya and great follower of Sanathana Dharma, Swamiji has toured the length and breadth of our country, establishing various branches of the Ashrama, called as Gnana Bodha Sabhas. Each of the Ashrama branches has temple for Lord Dattatreya, Annapoorna Mandira (Free Feeding Hall), Community Hall for bhajans, prayers, meditation and a charitable clinic. Till date, Swamiji has consecrated more than 80 branches in India including 16 Ashramas dedicated to the 16 incarnations of Lord Dattatreya, Datta Kasi, Datta Rameshwaram, 9 Kshetras dedicated to Navanathas, Sripadavallabha Anagha Datta Kshetram in Pithapuram (AP) dedicated to Sri Padavallabha Swamy, the first incarnation of Datta in Kaliyuga and Sri Narasimha Saraswati Guru Paduka Kshetram dedicated to Swamy Narasimha Saraswati in Ganagapura (KA). This apart, Swamiji has also established 15 spiritual centres at UK, USA, Malaysia, Europe, Trinidad, Canada and Australia. 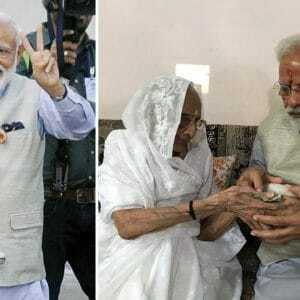 Swamiji always emphasised on practising humanity. Which is why he became a upasaka of Lord Dattatreya, who transcends all man-made barriers of caste and religion. He is widely followed by disciples belonging to various castes and communities. He is widely respected and welcomed by all community leaders, including High priests of Roman Catholic order, Granthis of various Gurudwaras, Imams, Jain Monks, Scholars and Intellectuals and in all these places Swamiji has conducted sessions of Music for Meditation and Healing, Yoga classes and other activities. 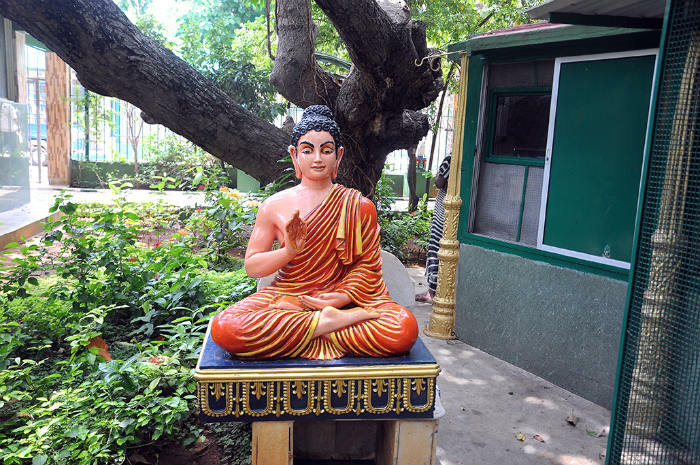 Gautama Buddha Statue at the Ashrama. Shuka Vana is one of the most visited places in the ashrama. 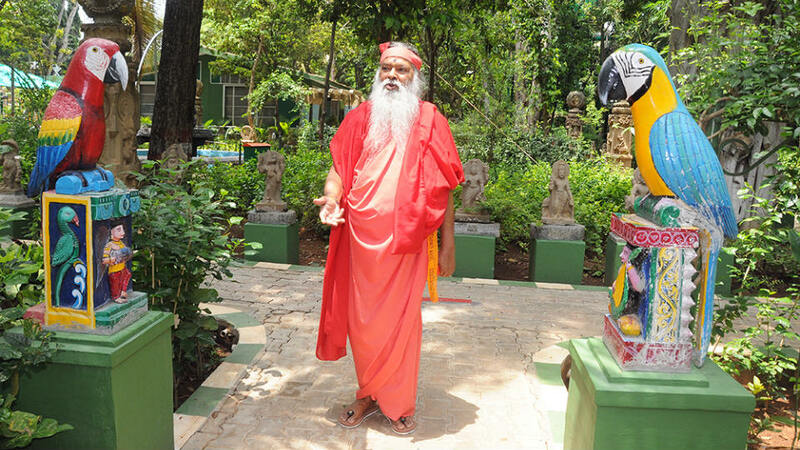 Sri Ganapathy Sachchidananda Swamiji, who is known for his compassion, established Shuka Vana, a rehabilitation centre for birds. The centre houses a number of exotic birds which have been brought from the various parts of the world. Most importantly, Shuka Vana provides shelter for injured and uncared birds. The Shuka Vana is a distinctive aviary where one gets the most astonishing opportunity of being in the divine presence of the living, breathing deity that presides over one’s own zodiac sign and a parrot that represents one’s planet and birth date. Here you will find the parrot that stands as a symbol for each day of the month as well. It is of great benefit to individuals to view these rare birds. Offering services to the parrot such as feeding, housing, training and health maintenance will enhance both the individual’s worldly and spiritual lives. 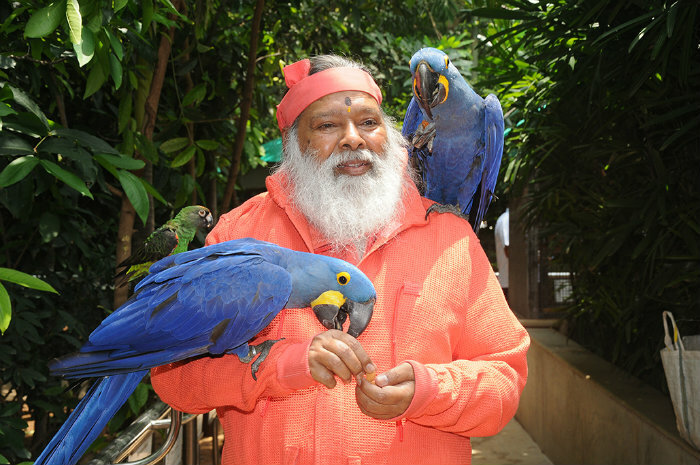 Sri Ganapathy Sachchidananda Swamiji is seen feeding the Hyacinth Macaws at the Shuka Vana in the Ashrama premises. The aviary is spread across one acre and houses around 468 species of birds among which many are listed as endangered or critically endangered. Shuka Vana is home for some of the bird species such as the African Love birds, African greys, Blue-naped Parrots, Caiques, Cockatoos, Conures, Lorikeets and Macaws. Apart from guiding his devotees in the spiritual way, Sri Ganapathy Sachchidananda Swamiji has also been promoting Bonsai cultivation. 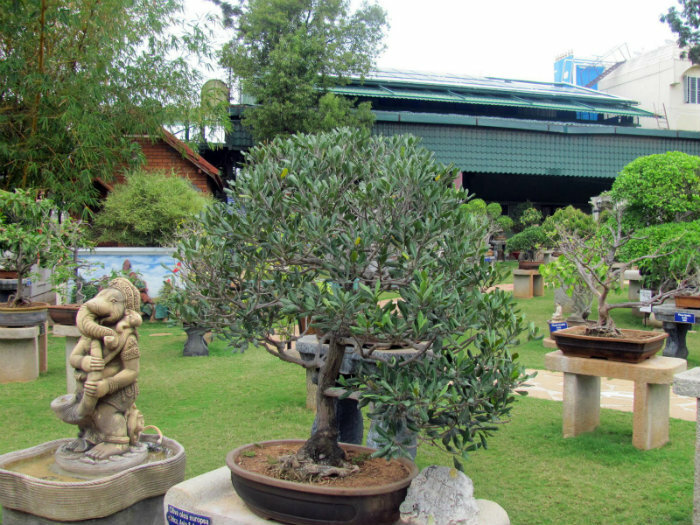 The Kishkinda Moolika Bonsai garden at the ashram has an exquisite collection of more than 450 carefully shaped bonsai trees which have been aesthetically displayed. The ashrama also conducts workshops on Bonsai and in fact it had also organised international conference during which international experts deliberated on Bonsai cultivation and demonstrated their pruning skills. The ashrama also entered the Guinness Book of World Records for displaying the largest number of Bonsai collection (2649 trees) during the conference. The certificate in this honour will be presented by the Guinness Book officials during ‘Vajrotsava’ organised on the occasion of Swamiji’s 75th birth celebrations from May 21 to 28 in Mysuru. The Avadhoota Datta Peetham also houses a number of other must visit places which include Sri Dattatreya Temple (Universal Prayer Hall), Sri Datta Venkateswara Temple, Nada Mandapam a magnificent auditorium, Veda Pathasala and not to forget the 41ft monolithic statue of Lord Hanuman. Sri Ganapathi Sachchidananda Charitable Hospital has been effectively treating patients with arthritis, migraine and obesity. 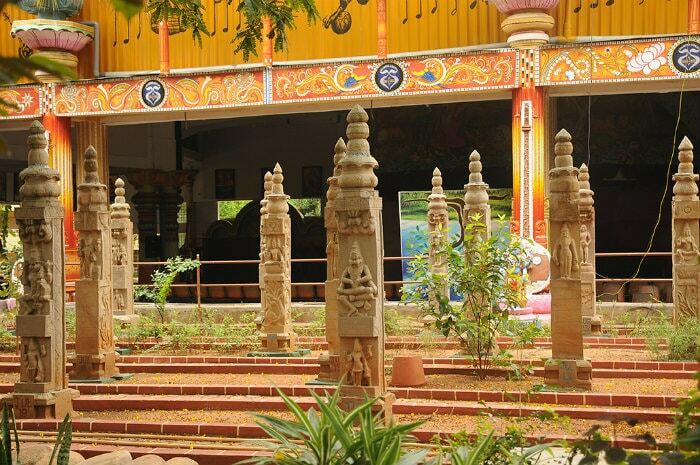 The Dharma Dhwajam, a 45 ft monolith octagonal stone Pillar with each side depicting various symbols of Dharma is also among the attractions at the ashrama. 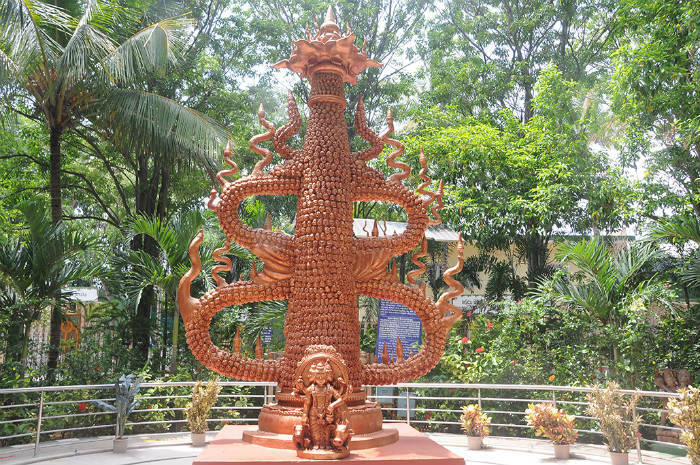 Viswam, a museum where some of the crystals, gems, objects of traditional ancient art forms, artefacts of rare kind displayed also attracts many visitors. The Avadhoota Datta Peetham is involved in popularising the traditional education among the students in Veda, Sastra, Sanskrit and Aagama. The Priest Training Centre caters to needs of various sections of the society. Examinations are conducted in Vedas annually at the national level to bring out the best among the scholars. 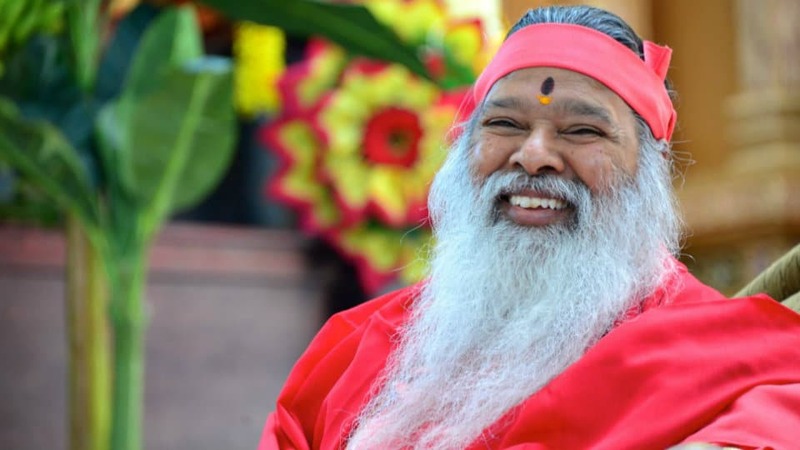 Swamiji has also been taking care of more than 3,000 poor children who have been studying in schools run by the ashrama in Mysuru, Guntur (AP) and other places. Ashrama is also running a school named Vagdevi for special children. Annadanam: Ashrama as a part of its tradition provides food to its devotees on regular basis. 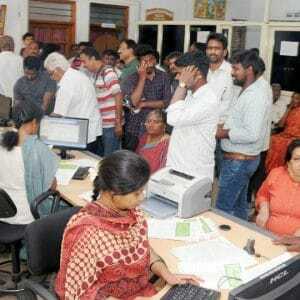 More than 10 lakh people are fed every year in Mysuru across various branches. Free medicine worth nearly Rs.1 crore is distributed annually through various medical camps. Team of doctors along with the required staff and medicine visit the slum areas across Mysuru as a part of SGS Vaidya Seva initiative. The charitable hospital run by Ashrama has been functioning in Mysuru, Cochin, Hyderabad, Chennai, Kamareddy, Sreekakulam and other places. A number of health awareness camps are also organised to create awareness on some of the lifestyle diseases. Regular blood donation camps and emergency blood donations are also organised by the ashrama through its volunteers. A destitute women rehabilitation centre called Amma Vodi at Hyderabad. SGS Annapoorna Rajarajeswari Vruddha Ashrama (Old age home) in Machilipatnam. SGS Children Home at Guntur is taking care of about 40 children. Datta Peetham and its branches regularly contribute to the Relief Funds and calamity funds. 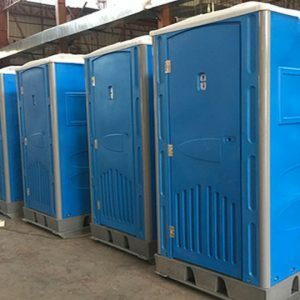 Wheel chairs, callipers, crouches, sewing machines, carts etc. 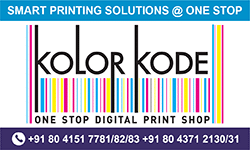 are provided regularly to specially-abled and needy. Renovation and building of classrooms, providing furniture and equipment to schools are among many activities the ashrama is involved. This apart, Avadhoota Datta Peetham has been bestowing awards such as Veda Nidhi, Sastra Nidhi, Nada Nidhi, Sasya Bandhu, Asthana Vidwan, Viswa Bandhu, Viswa Hindu on scholars and achievers for their contributions and achievements in the fields of Vedas, Sastras, Music, Ecology, Drama, Dance, Social Service, Community Works, Culture, Sculpture and others. Dina stupas installed next to Nada Mantapam at the Avadhoota Datta Peetham. 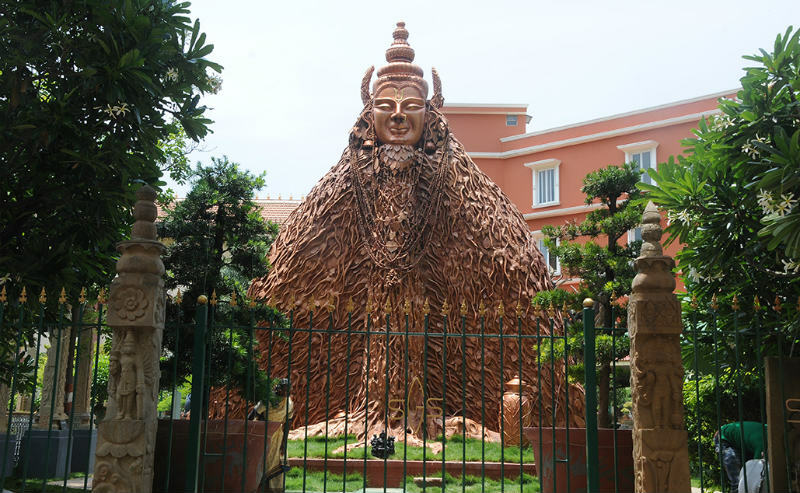 The Avadhoota Datta Peetham is gearing up for the eight-day long Vajrotsava, the 75th birthday celebrations of Sri Ganapathy Sachchidananda Swamiji which starts from tomorrow (May 21). 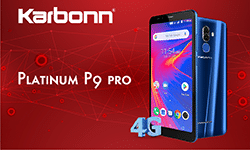 The event will be inaugurated by Sri Ganapathy Sachchidananda Swamiji at Nada Mantapa at 6 pm in the Ashrama in the presence of Union Urban Development Minister M. Venkaiah Naidu as the guest of honour. The eight-day long event will witness more than 10,000 people from 78 countries and 28 States across the country visit the Ashrama and take part in various programmes organised to celebrate Swamiji’s birthday. The Ashrama will also feature 75 eminent personalities representing various fields such as music, social service, journalism and others being honoured with various awards. The Guinness Book officials will also present the certificate to Swamiji for displaying the world biggest Bonsai Collection during the international Bonsai conference held last year, most bird species in an aviary ‘Shuka Vana’ which is home for 468 species of birds and for the creating the world’s biggest Hindu scripture (Bhagavad Gita) which is 7ft and weighs 800 kgs. 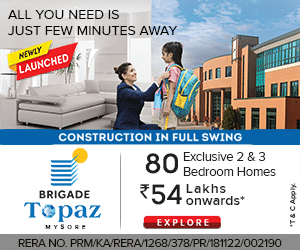 The Bhagavad Gita will be taken on a procession on May 26 inside the ashrama. The Bhagavad Gita is being printed in 18 languages including 9 foreign (English, Russian, Greek, Urdu, Arabic, Persian, Hebrew, Japanese and Armenian) and 9 Indian languages (Sanskrit, Kannada, Telugu, Malayalam, Bengali, Oriya, Gujarati, Gurumukhi and Tamil). Vajrotsva also features many eminent musicians such as Sarod maestro Ustad Amjad Ali Khan, Violin maestro L. Subramanium, artistes of Royal Danish Ballet from Denmark performing on different days. Ganapathy Sachchidananda Ashrama has also planned a series of social service programmes which includes the inauguration of newly constructed Plague Maramma temple at Pulikeshi Nagar in Bannimantap among others. Ashrama will also conduct many rituals during the celebrations. The most people chanting at a single venue involving 1,28,918 participants led by Sri Ganapathy Sachchidananda Swamiji at Tenali, Andhra Pradesh on Jan. 31, 2015. The participants chanted the sacred Hanuman Chalisa 27 times each. The attempt took place in a 15-acre field, which was covered in a number of huge marquees. The largest music therapy session at a single location involving 1824 participants who followed Swamiji’s instructions for over two hours at the Sydney Opera House, Australia Apr. 6, 2015. The longest chanting marathon was achieved by over 500 participants directed by Swamiji in Frisco, Texas, USA from July 31 to Aug.1, 2015. The Hanuman Chalisa was chanted 24 hours continuously shortly after Karya Siddhi Hanuman temple was inaugurated. The largest pranayama, breathing exercise, lesson in a single location on July 10 at the India Community Center, Milpitas, California, USA. The “World’s largest online video album”, which contains over 40,000 Hanuman Chalisa video recordings by individuals from all over the world. 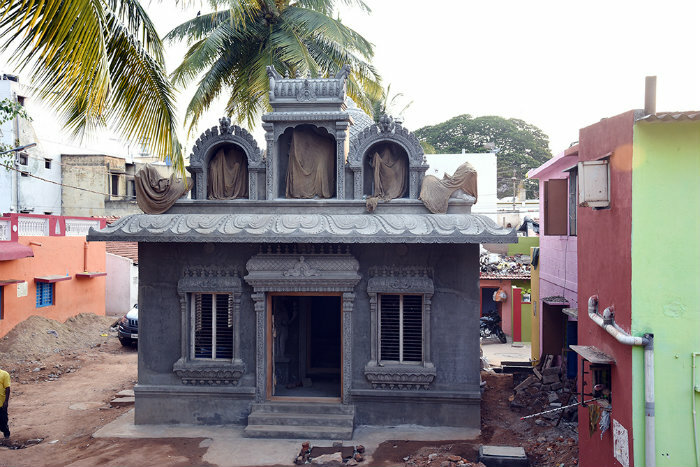 Plague Maramma Temple constructed by Datta Peetham at Pulikeshi Nagar in Bannimantap.